When it comes to your business, there’s no margin for error. At Couvillion, our marine solutions are tried, tested, and sometimes unexpected. So you can get back to business. Our success has everything to do with a strong commitment to our clients and our communities. And we thrive on challenge. We’re your partner in the Gulf for vessel salvage, maintenance, and construction. 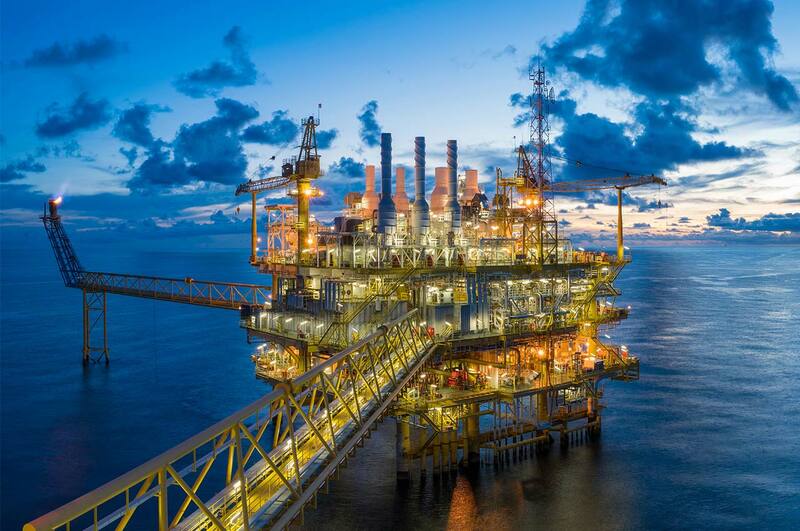 Couvillion Group practices safe, innovative, and responsible heavy marine construction to enable the long-term economic growth and environmental stability of the Gulf Coast region. From port and dock maintenance to refinery and bulk terminal care, your productivity inspires our solutions. From light utility equipment and heavy machinery to barges, tugs, and push boats we’ve got it covered. 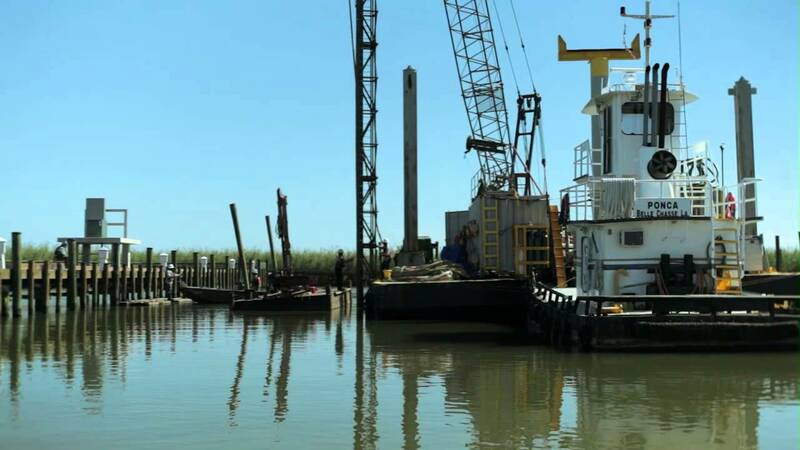 Couvillion’s lugger tugs are versatile enough to handle Louisiana’s shallow inland waterways. The Couvillion Group offers a comprehensive, multi-disciplinary solution consisting of integrated offshore services that ensures operators can safely perform efficient decommissioning, abandonment and removal of oil and gas infrastructure at the seabed surface. Decommissioning oil and gas platforms safely will involve re-engaging with obsolete and damaged equipment including but not limited to corroded platforms and unstable structures. The Couvillion team has the expertise to deliver a successful and cost-effective well re-entry and abandonment solutions for decommissioning oil and gas platforms safely for both the crew and the environment. You can count on our services to help restore and provide sustainable and reliable monitoring and reporting of decommissioned sites.